Rent an office in Hong Kong? According to Companies Ordinance (Cap.622), every company incorporated in Hong Kong are statutorily required to have a Hong Kong Registred Office Address, to which all communications and notices may be addressed. A professional business address is the first impression and images of your business that is perceived by your clients. The location of the business address is the key to building the trust and confidence with your clients. Our office is ideally located at the heart of Hong Kong’s renowned commercial district – Tsim Sha Tsui, next to the MTR station, surrounded by all major transportation system and major hotels; provide you the convenience of easy access to all parts of the Hong Kong city. It is the perfect location to meet all your business needs. You can use our prestigious address on letterhead, business card and all correspondence of your company to create a professional presence in Hong Kong. We provide cost-effective mail and parcel collection and forwarding services to assist you in managing all letters or parcels in Hong Kong. Once your mails arrived, we will send you an email notification with the information shown on the envelope. If you want to see the content of the mail, we will open and scan the content in a PDF documents and email to you in a protected file with your authorization. When we opened and scanned the mails for you, we will filter the cheque and notify you immediately with an email. 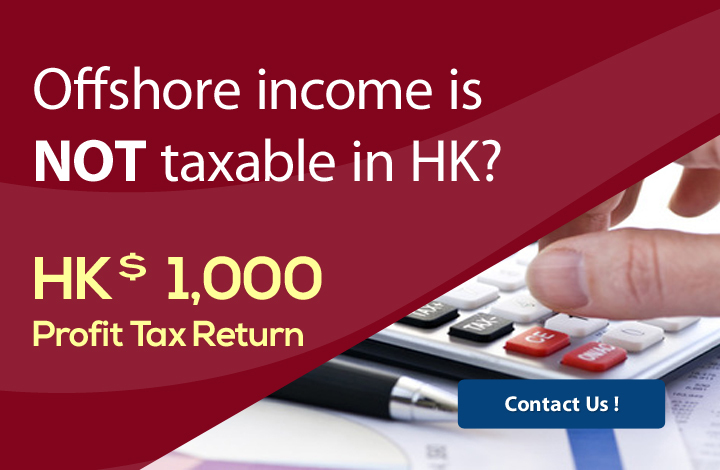 We can deposit the cheque for you in any of banks in Hong Kong. If you want to send your mails or parcels to any domestic or international destinations, we will arrange pick up service via local or international courier companies (e.g. DHL, Fedex, UPS, SF Express) for you. We can also accommodate your shipping requests for consolidations, custom declaration, invoice preparation or shipment insurance. We offer free storage periods for any letters or parcels in our secured facilities. We can also accommodate bulky shipments or warehouse service requests for you.